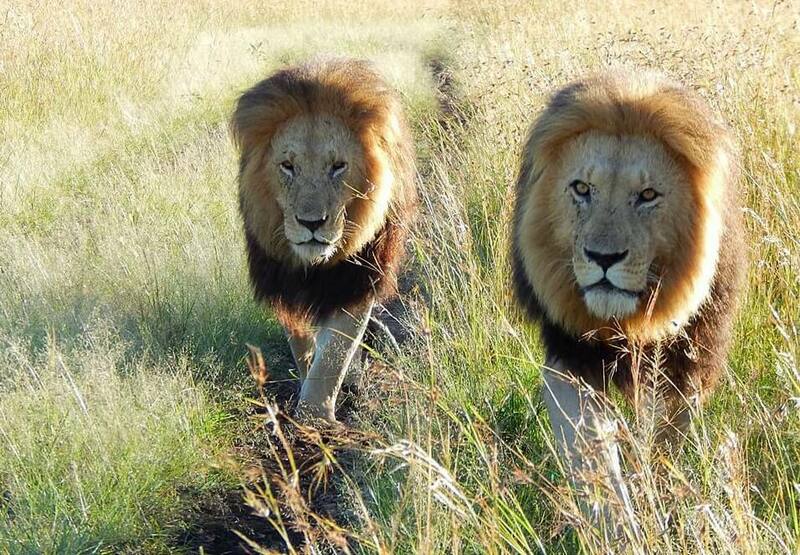 All about the 4 Days Masai Mara Nakuru Safari. 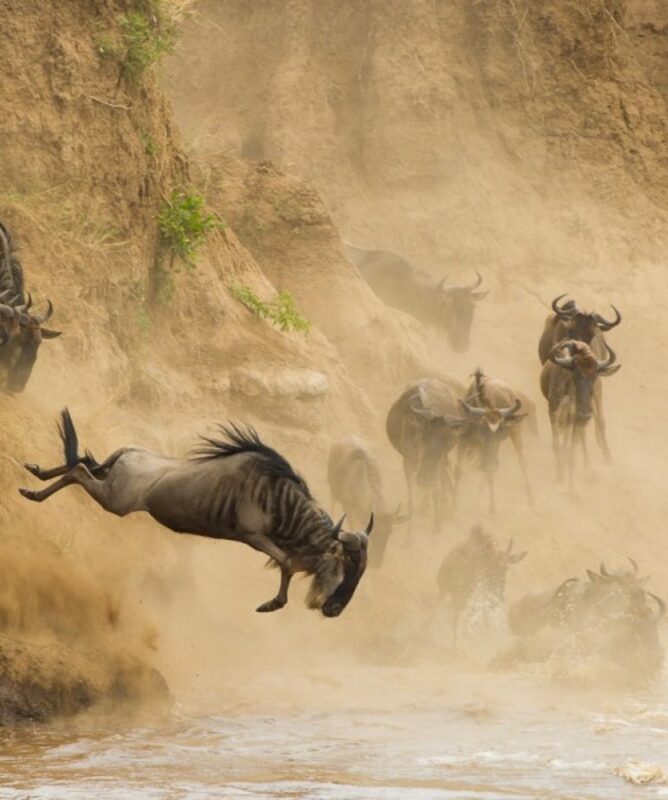 4 Days Masai Mara Nakuru Safari takes you to the heart of Masai Mara Game Reserve which the home to abundant of wildlife and later end at Lake Nakuru National Park. 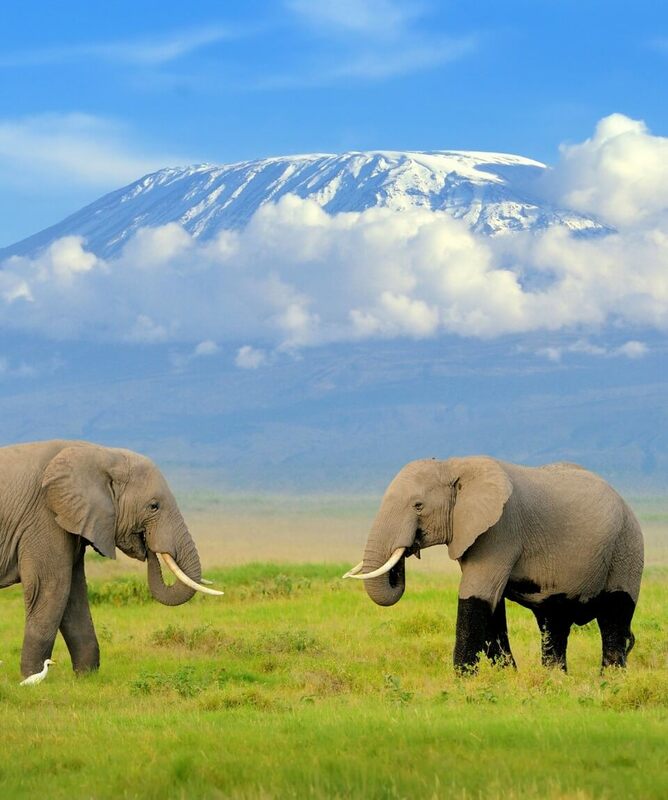 Book this Kenya Safari today! On this day you will have an early morning game drive where you will drive across the plains in all directions in search of the big cats before returning to the lodge for breakfast. The better part of the morning is spent at leisure and enjoying the lodges facilities. 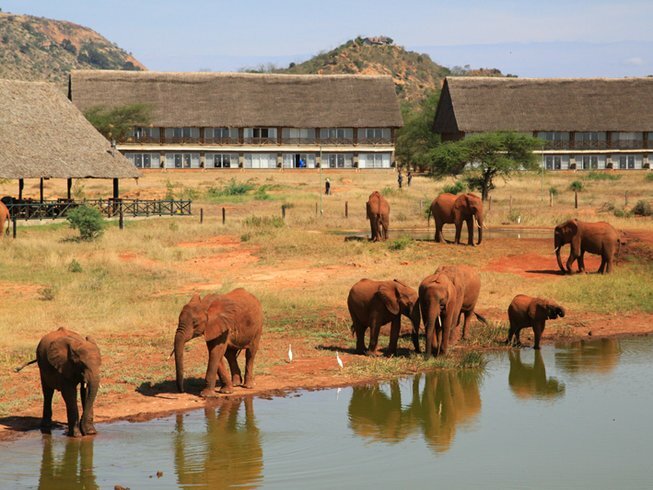 After lunch you will proceed for an afternoon game drive before returning to the lodge for dinner and overnight. You will have an early morning game drive, return to the lodge for breakfast before checking out and departing for Lake Nakuru National Park. On arrival check in at your lodge or reserved accommodation. 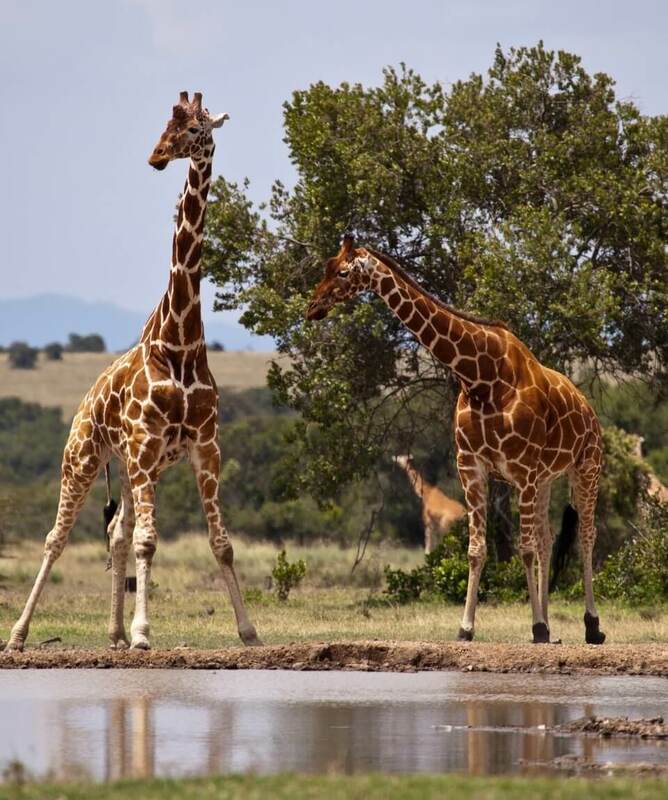 Before departing for Nairobi you will proceed for a game drive in Lake Nakuru National park where you will explore the park which is home to White rhinos and Black rhinos plus other wild animals. There is also a large concentration of greater, lesser flamingos and Pelicans. More than 600 bird species have also been recorded in the park. After Lunch depart for Nairobi, drop of at the hotel or airport to catch your flight back home.